No plan to get out, and stay out, of debt will be possible without an emergency fund. Although our candidates are focusing on debt repayments, they are building up emergency reserves so that they can manage unexpected life events. Without these, they would be forced to go back to using credit cards and expensive short-term debt. However, apart from an emergency fund, there is the need to create a contingency fund. This is different to an emergency fund because it is for planned or known expenses. For example, if at the beginning of the year you know your car is due for a service or your child will be going on a school tour later in the year, you can start a contingency fund to manage those expenses. A contingency fund is the only way people on a variable income can manage their cash flow to meet their monthly expenses. In the case of our candidates, contingency funds become vital in managing family expenses, saving for short-term goals and business cash flows. City Press will follow the candidates’ progress in #Trending on the first and third week of each month, as well as online. “With someone in Tamsin’s position it is important to realise there are going to be those months when you are unable to bring in sufficient income, yet the bills still have to be paid. There are only two viable options here: Either you save during the good times or you access an alternative income stream. This is exactly what Tamsin has done by creating her AirBnB, but she now needs to look at a contingency fund as a means of saving towards this need,” says Tamsin’s Absa adviser Leighanne Decker. Tamsin aims to have three months of expenses saved in an account that is accessible when the need arises. However, as Decker points out, she still wants this money to work for her. Decker has recommended a money market account as it has no market exposure and the capital will not fluctuate. The interest earned is now about 7% and is compounded monthly. “To reach this goal, I have suggested that for every contract Tamsin receives in the future, she deposits 10% of what she earns into this account,” says Decker. As Tamsin has an existing money market account through Allan Gray, she is using that to build up her contingency fund. While this commitment is in her monthly budget, Samke knows her family will face emergencies, such as medical bills, she will have to fund. Rather than coming as a surprise and negatively affecting her journey to be debt-free, creating a family contingency fund is one of her priorities. Because Samke has already settled one of her debts, she has been able to start saving R1 000 a month. Once Samke has built the notice account up to R15 000, her adviser Steven Williamson has recommended she transfers it to a higher interest account. She can then keep these funds earmarked for her family fund. If she has to draw on it, she will aim to replenish the funds. Samke wants to save up for a car, so she is creating a second fund to pay for the deposit. Because of her budget and focus on debt repayments, Samke should have settled her short-term debts by the new year. Once she has achieved that goal, she will put an additional R1 000 a month away as part of her car fund. “Samke has set a goal of saving R3 000 a month once her debts are settled in the new year. I advised her to make the debit order R2 000 a month so that she is not placing herself in financial difficulty if there are unforeseen costs, however, she should aim to have an additional R1 000 still in her account before pay day. How disciplined she is each month will determine how much she has at the end of each month, unforeseen costs aside,” says Williamson. 1. Identify large expenses that you will need to fund in the next year and put a value to that. This can include a car service, school tour, wedding, family holiday, medical expenses, house maintenance. 2. Work out how much you will need by when and calculate how much you need to put aside each month to have enough money by the time you need it. 3. 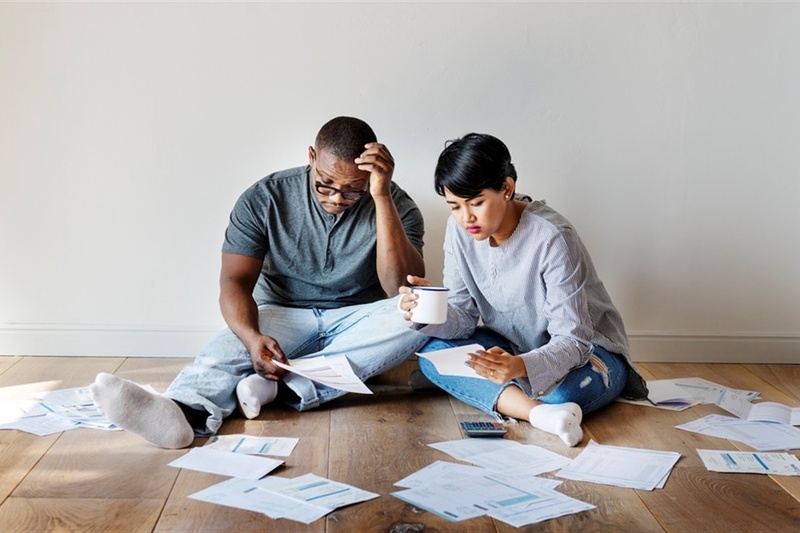 If your contingency fund is for less predictable events, such as family medical expenses, set a goal by estimating how much you may need, say R15 000, and try to accomplish that within six months to a year. 4. If you are creating a contingency fund to provide a buffer for a variable income, then commit a percentage of each new job you get to be paid into the fund. 5. Open a separate savings account, preferably one with a good interest rate, and set up a stop order to go into the account each month on the day you get paid. 6. If you have different goals, such as a family contingency fund and saving for a car deposit, rather have separate savings accounts so you know what money to use for which event. 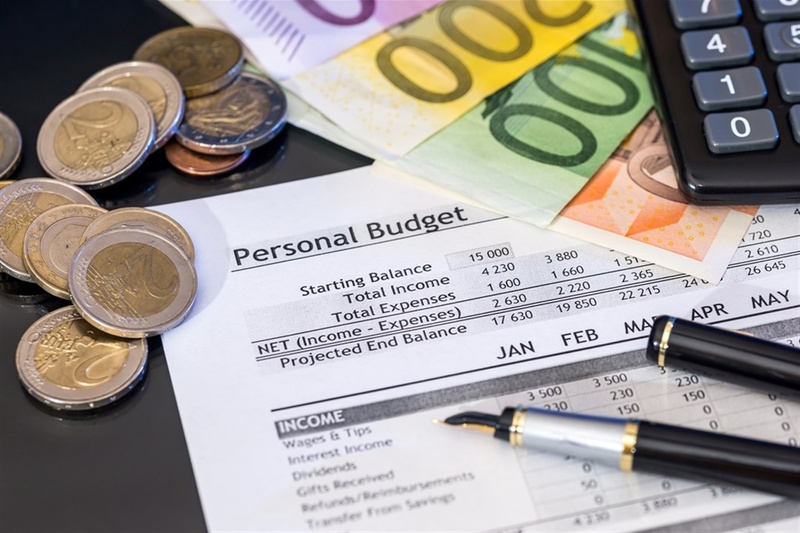 We review our Money Makeover candidates budgets and show you how you too can make important budget cuts on your journey to financial freedom.